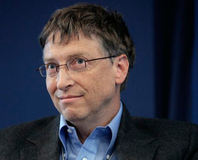 'Heartbroken by the passing', says Bill Gates. 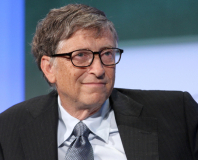 Rise in Microsoft stock sees Gates regain top spot from Carlos Slim. 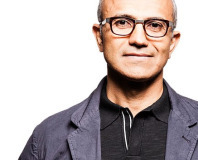 Microsoft has announced its third CEO following Bill Gates and Steve Ballmer. 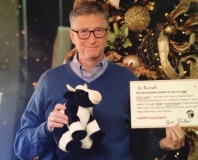 A Reddit reader got quite the surprise when she found her Secret Santa gift came from Bill Gates. 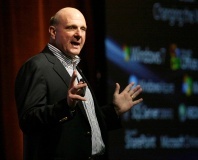 Ballmer's exit whets the appetite. Some major departures on the cards. 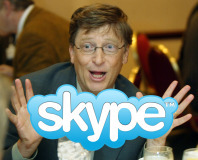 Microsoft founder Bill Gates confirms he backed the purchase of Skype at the boardroom level. 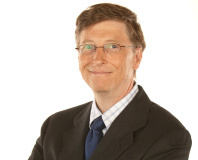 Microsoft's Bill Gates has issued out a bunch of information on the new Natal system, indicating it is meant for PCs too. 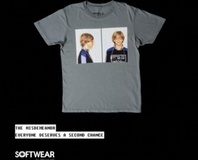 Software giant Microsoft has officially launched a range of clothing - dubbed 'Softwear' - featuring images from the company's early days. 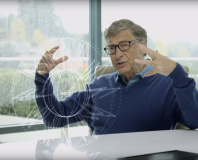 Bill Gates demonstrated a wall-size multi-touch interface remarkably similar to Cubit at the 2008 Microsoft CEO Summit, based around infra-red lasers and a tracking camera. CES 2008: Bill Gates kicked off CES 2008 with his last keynote as a Microsoft employee. It was a great show with lots of flash and fun - but when the lights went down, was there much else there? 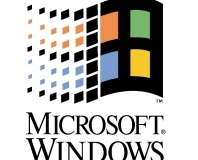 Bungie getting divorced from Microsoft? The big rumour at the moment is that Bungie, fed up with all this 'Master Chief nonsense', wants to separate from Microsoft and make some new games. 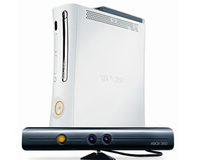 Reports are surfacing that the new Falcon chipsets for the Xbox 360 are now being shipped but that only the CPU is changed to 65nm. 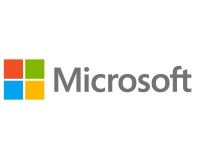 Robbie Bach, Head of Entertainment at Microsoft, didn't sell $6.2 million of stock. 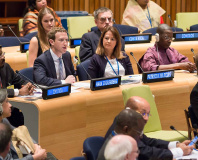 No, he sold $9.2 million of Microsoft stock.